As someone who has worked part time in retail for almost 6 years, I can safely say I've met my fair share of interesting people. In fact, I think working in a garden centre can bring even more "unique characters" than perhaps working in a high street shop. I'm sure many many people working in all kinds of retail can recognise and categorise these types of customers listed below, and please feel free to leave any you think I've left out! I love reading your comments! 1. The Messenger Shooter: taken from the saying "don't shoot the messenger", this type of customer will scream and shout at the till operator when they are not satisfied with non-negotiable shop policies, as if it is their fault. Our store's completely legal but unusual policy of not being able to give a cash refund if returning a non-faulty item is a particularly unpopular one and I have been verbally abused on many occasions because of it - nice! 2. The Worship Expector: don't get me wrong, I always treat customers with respect and I am always super polite. However, expecting me to get all your shopping for you whilst you have a coffee (and then claiming I've picked up the wrong "medium-sized" pots) is taking customer satisfaction slightly too far, in my opinion. 3. The Youth Doubter: this customer will ask me a question, I will give an answer and they will then go on to ask the EXACT same question to an older staff member who will give them the EXACT SAME ANSWER I GAVE THEM. Despite being 21 (and looking about 16) I do actually know what I'm talking about (most the time). Another example falling under this category involved a customer recently inspecting the change I gave him for a good minute before announcing how he "knows what [us] young girls are like, always after [their] pension money". How wonderfully ageist, sexist and naive all at the same time. 4. The Phone Conversationalist: this isn't a huge grudge of mine, but it is just pretty rude when a customer is on the phone while I'm trying to serve them. It makes the exchanging of money that little bit more awkward and disables any communication between customer and till operator. Funnily enough, us till operators are people too, not just robots working a till! 5. The Change Chucker: fairly straight forward - that customer who will throw their change at you, expecting you to count it all out for them. Charming. 6. The Change Hoarder: and opposing the previous "Change Chucker" persona; this customer typically leads a queue of people and will count out their pennies as if they don't have a care in the world (they probably don't). Often this will lead to the customer in fact not having enough change and having to use a card or break into a note instead anyway. 7. The Price Announcer: "These strawberries are expensive!" "I saw this exact bag in another store for much cheaper" "You can get this compost from Lidl's for half the price" DON'T BUY IT HERE THEN. Need I say more? 8. My Favourite Type of Customer: Okay I've had my vent, now let's finish on a more positive note. Polite, friendly customers are my favourites. The ones that say good morning, the ones that acknowledge I am only human, the ones who smile! If you're feeling adventurous, even a small compliment can make a retail worker's day! 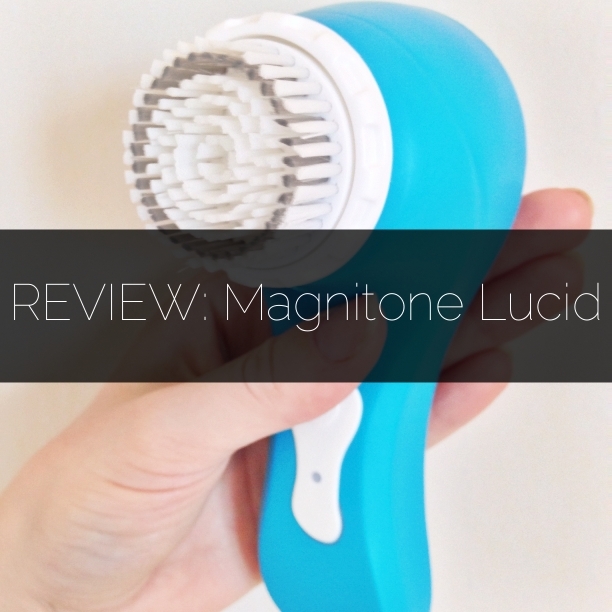 I was lucky enough to receive a Magnitone Lucid in the post thanks to The Bloggers Hub and their #bloggerslove Twitter party. 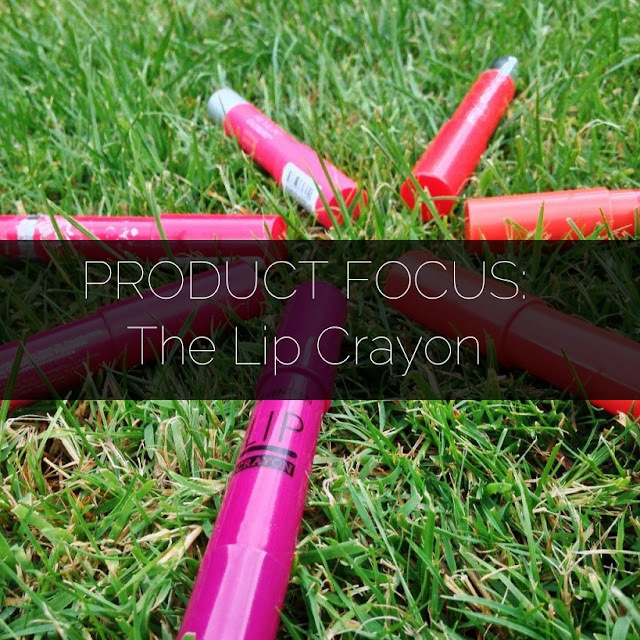 I was so excited when I received an email saying it was being sent to me as I've heard so many great things about the brand, and I'm especially impressed with their involvement with bloggers. 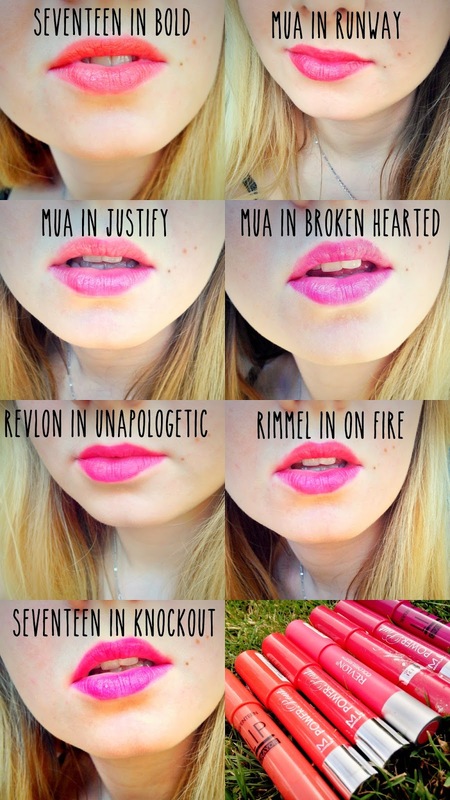 Firstly, aesthetically-speaking, I love the colour range! Superficial I know, but who doesn't love an attractive product, right? My favourite colour is blue, so the colour choice wasn't hard for me. The design is also very slick and looks super professional. But I guess the most important question is how well does this product really work? The Magnitone Lucid claims to give you softer, brighter and clearer skins in just 7 days, so I decided to take this 7-day challenge. According to Magnitone, the basic science behind this product is the fact it's powered by Active Electromagnetic Technology. 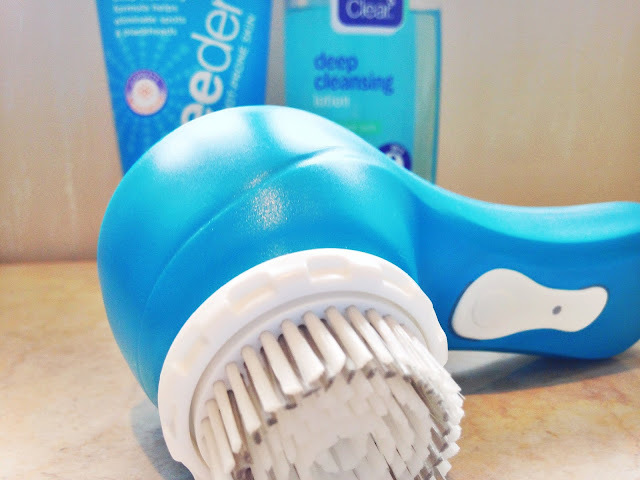 The Lucid pulsates up to 10,000 times a minute which means it's less abrasive than cheaper drugstore cleansing brushes (basically, the more pulsations, the less it's going to irritate your skin). And if you are worried about the abrasiveness of electronic cleansing brushes, Magnitone are already a step ahead: it boasts two settings - deep clean and sensitive. But Charli, how was your own experience with the brush? I'm so glad you asked. I was quite skeptical at first - what difference can a brush make? I used the same Freederm facial cleanser I always use followed by my Clean & Clear toner and The Body Shop Vitamin C moisturiser. But I definitely saw some immediate results. After the first use, my skin felt super soft straight after drying my face, as if I'd already moisturised. Another thing I noticed was that my skin didn't feel tight like it often does after cleansing and before moisturising. After using the product for a few days , I've noticed that my skin is visibly brighter and more healthy-looking straight after cleansing. So far, I am SO impressed with this product - it has delivered what it claims in just 7 days. The product may seem like quite an investment but I would say it's definitely worth it. Moreover, Magnitone have kindly given me a code for my lovely readers which entitles you all to 20% off any Magnitone product before 31st July 2015! Just follow this link and enter the code below. 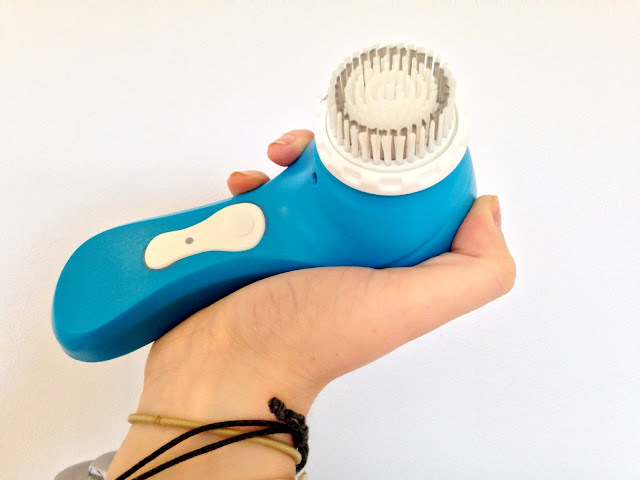 I hope you find this review helpful; have you ever used a Magnitone product? 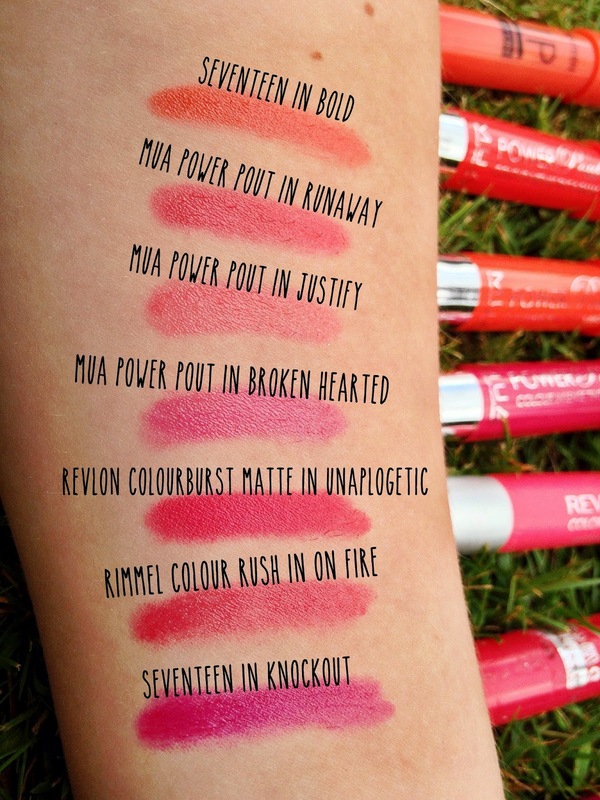 What are your thoughts on these products?